The UK needs to build as many North Sea windfarms “as needed” to meet decarbonisation targets, according to SSE’s chief executive. Alistair Phillips-Davies, who became CEO in 2013, claims that if the UK wants to meet targets set out and agreed by the UK Government it needs to be more “ambitious”. 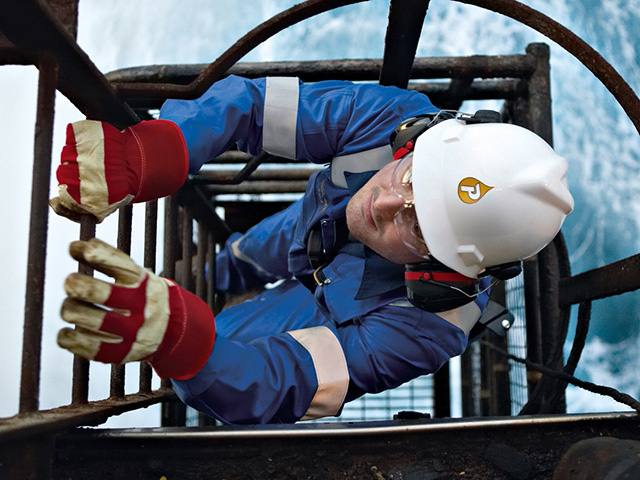 Mr Phillips Davis added that the UK North Sea was a “perfect deployment area” for the technology. He said: “With the news that Hitachi has pulled out of the Wylfa project, the new nuclear programme looks in real trouble and was due to come in well above the costs of offshore wind anyway. Nuclear has a role to play but even with substantial government support on offer, I doubt its ability to deliver cost effectively in the 2020s. 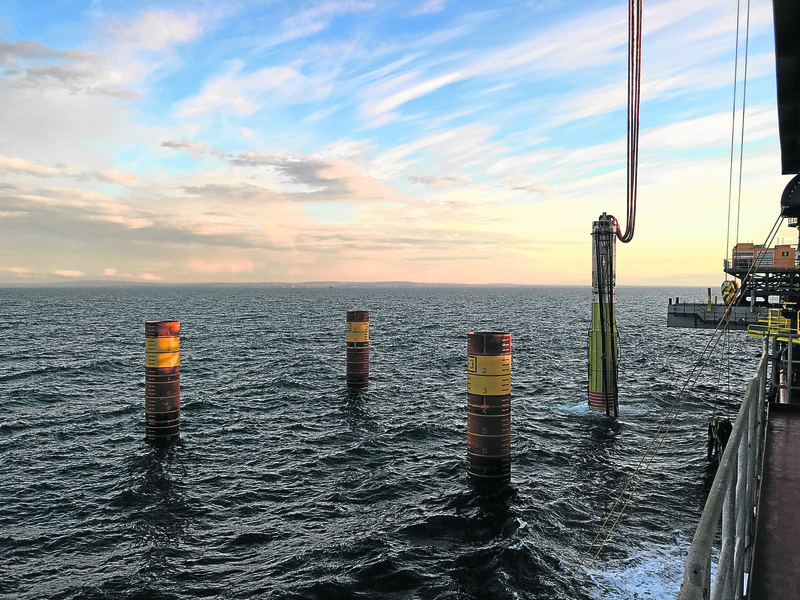 SSE are close to completing the £2.6 billion Beatrice Offshore Windfarm in the Moray Firth, one of the biggest infrastructure projects in Scotland’s history. Yet, the SSE boss questioned whether the 30GW by 2030 was ambitious enough. He added: “It is time to raise our ambition with offshore wind. We should be aiming to build as many offshore wind projects as needed to help deliver decarbonisation targets in power, heat and transport, rather than going down the route of Government’s recently imposed cap on low carbon contracts regardless of how competitively projects can bid. We have a technology that brings cheap, low carbon electricity.